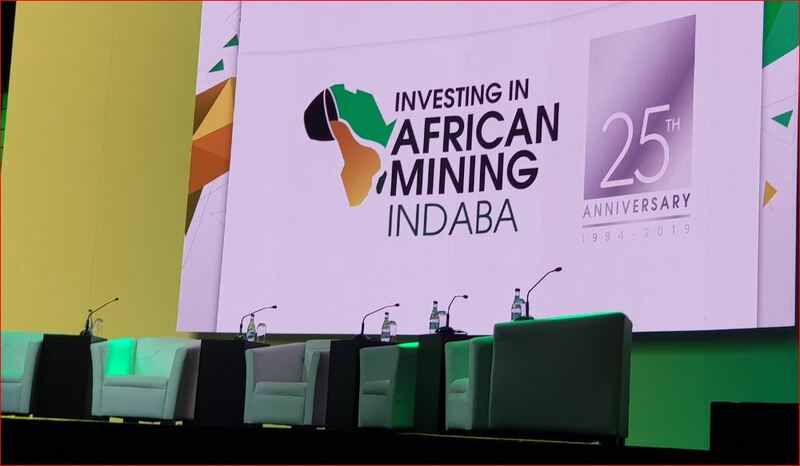 Mining Indaba raises concerns within the industry - SABC News - Breaking news, special reports, world, business, sport coverage of all South African current events. Africa's news leader. Gwede Mantashe says there’s certainty for our industry as legislation has been put in place. The Minister of Mineral Resources, Gwede Mantashe, says government will put in place conditions to increase the contribution that mining makes to our economy. He was speaking at the Mining Indaba in Cape Town on Monday. Mantashe says there’s certainty for our industry as legislation has been put in place. Jonathan Veeran, a partner at a law firm Webber Wentzel, says the latest alteration to the Mining Charter has improved from the 2010 edition but there are conceptual issues which are still problematic in the charter. “It gives the minister a fair amount of discretion to tweak the Mining Charter over the years. What we can use the mining industry for is to drive employment in other sectors of the economy,” says Veeran. As the Mining Indaba continues in Cape Town on Tuesday, the Association of Mineworkers and Construction Union (AMCU) says instead on focusing on increasing mining investment, the focus should be on the safety of mineworkers. Tuesday marks three years since 78 mineworkers were trapped at the Lily Gold Mine in Barberton, where all but three were rescued. Yvonne Mnisi, Pretty Nkambule and Solomon Nyirenda were on duty in a container used as a lamp room and attempts to rescue them were not successful as operations were deemed to be too dangerous. Their families say they will not rest until they get some form of closure and AMCU President, Joseph Mathunjwa, has called on the government to step up efforts to retrieve the bodies. “Our government was so quick to take reserve funds to give to Guptas to buy Optimum Mine, of which that money could have been better utilised because we needed about over R200 million to open that shaft to get closer to the container. If we do have a chance, maybe tomorrow we will go to the Mining Indaba and try to protest and raise these concerns. This gathering of the monopoly capital doesn’t help the mining industry because there is how to loot Africa without taking into consideration the lives and the conditions of the mineworkers. That is what is happening,” says Mathunjwa. This entry was posted on 05 Feb 2019,11:02AM at 11:02 AM and is filed under Business, Homepage Featured Story Slider. You can follow any responses to this entry through the RSS 2.0 feed. Both comments and pings are currently closed.